I'm attempting to figure out my 2018 estimated taxes for my wife's self-employment after having not done so and regretting it for 2017 (her first year self-employed). We have always filed jointly, and I'd like to continue to do so for the many tax benefits we get from doing so. When calculating AGI for 2018, does that include my income (I'm a 'normal' employee that has withholdings through my employer)? If so, how does the form take into account those withholdings and acknowledge that there is tax being paid on the AGI? That leads to my second question, if I just use her income, which number should I use for the standard deduction? If I use the full $24,000 for 2018, won't that make her estimated taxes lower than they should be? Perhaps I'm totally missing the boat on this, any help would be much appreciated. Thanks! 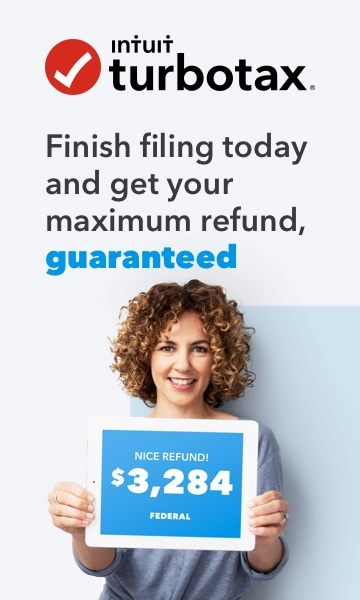 Go through the 'Other Tax Situations' section your TurboTax return to complete your 2018 estimated taxes or use TurboTax's Taxcaster tool to complete your estimated taxes. Both will take into account your total income (wages and self-employment), filing status, dependents and other expected events for the 2018 tax year. Depending on how much self-employment income your wife has, you could also adjust your W-4 withholding to spread some of that tax payment more widely than quarterly. Awesome, I'll give the latter a go when I get a chance since I've already submitted my 2017 returns. Thanks!